Join us for fun in the sun in aid of survivors of childhood abuse and trauma! 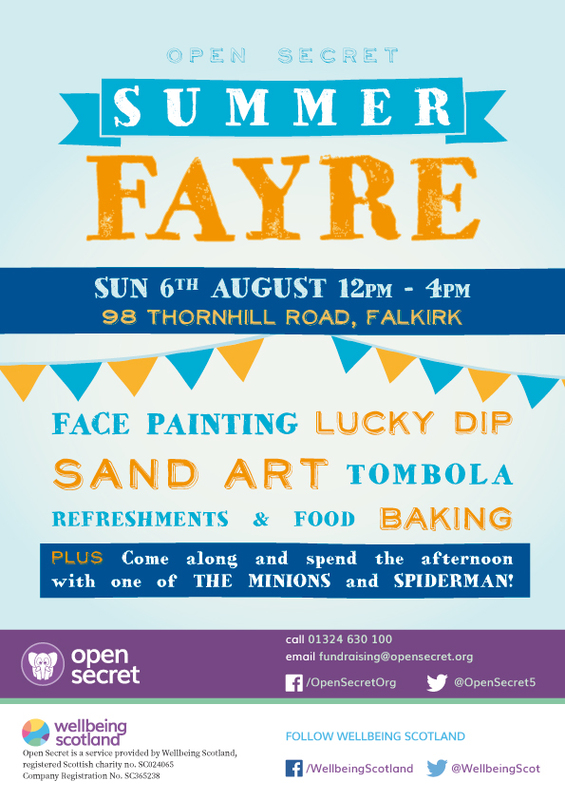 A great day out for all the family with sand art, stalls, face painting and more! Keep an eye out for our visiting minion friend too. Workshop: Supporting Adult Survivors of Childhood Abuse/Trauma. A workshop aimed at supporting professionals who would like to gain a greater understanding of the impact of childhood abuse/trauma and best practice in supporting disclosures. Please note that Wellbeing Scotland offices will be closed over the Easter weekend, from Friday 30th April to Monday 2nd April, and will be open again from Tuesday 3rd April. Due to increased demand for many of our services and some exciting new projects happening in the Clackmannanshire area, we have made some changes to the location of our offices to give us the space we need to accommodate the development of new services. A full day workshop exploring Childhood Sexual Exploitation and recognising that childhood sexual exploitation is a form of childhood sexual abuse. We will be holding a conference on 1st November in Alloa Town Hall, Mars Hill, Alloa, FK10 1AB. The conference topic is: The Impact of Adverse Childhood Experiences on Adult Mental Health with Holistic Approaches to Prevention and Recovery There will be a range of speakers who are specialists in the field. Kaye Hills for Clackmannanshire Council Education Department will showcase the innovative Wellbeing Workers service in schools as a preventative model of good practice. Narratives of Survivors of Historical Institutional Abuse will be presented by Moyra Hawthorn, CELCIS. 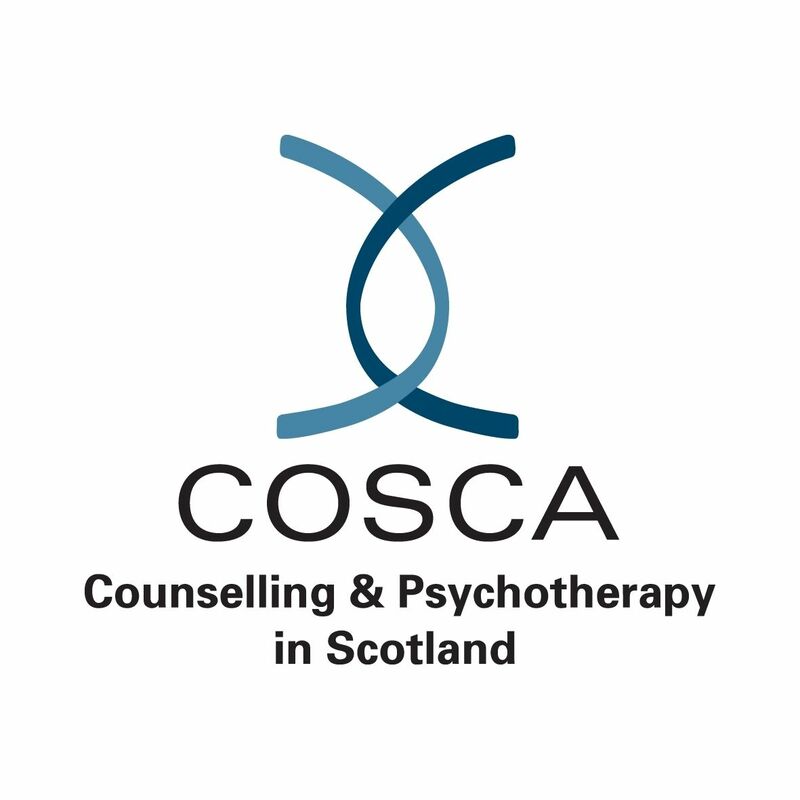 Sylvie McCleary from the Integrated Mental Health Team in Forth Valley will speak about adult mental health. Other speakers to be confirmed.